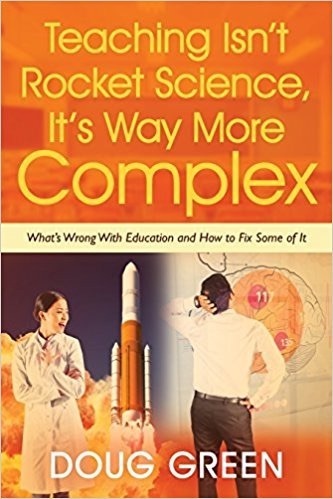 Here is a review of an Edited book by Goldhaber and Hannaway that looks at a wide variety of human resource issues in education. Everyone who does any teacher hiring, evaluation, or staff development should have this book. It is also essential for policy makers. The bottom line is that we have an outmoded system and that we won’t know what works unless we try the type of alternatives discussed here. This entry was posted on Monday, May 24th, 2010 at 7:15 am	and is filed under Book Summaries, Education Books. You can follow any responses to this entry through the RSS 2.0 feed. You can leave a response, or trackback from your own site.